William E. Paul was born in Alliance, Ohio, April 12, 1927, graduating from Youngstown (Ohio) South High School in 1945. 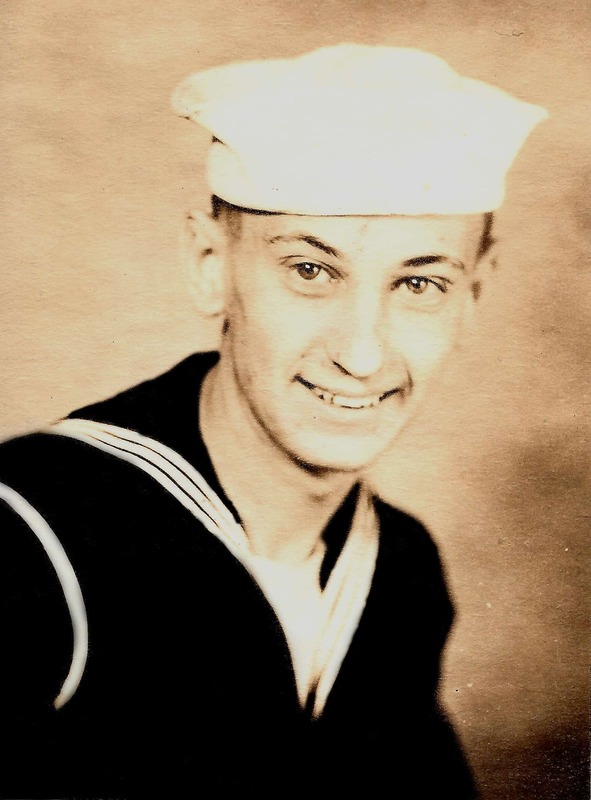 He joined the U.S. Navy prior to graduating and served overseas while preparing for the anticipated invasion of Japan. He participated in landing occupation forces in Japan while serving in the Navy’s Amphibious Force before being honorably discharged in 1947. He married Bethel R. Carpenter, of Corbett, Oregon, and they raised five sons and one daughter. Paul enrolled in Midwestern School of Evangelism (Ottumwa, Iowa) where he earned B.S.L., B.Th., and M.S.L. degrees, then served in ministries among churches of Christ in Florida, Nebraska, Colorado and Washington (1951-2001). He also preached in gospel meetings, youth camps and Bible conferences in 23 states and on mission fields in the Bahamas and Jamaica, and taught in five Bible colleges. He has operated a publication ministry since 1955 and has written 25 books/booklets and has had numerous articles published in religious journals. He served as editor of the publications News & Truths, Impact for Christ and Bible Editions & Versions. Being an avid Bible collector, his extensive collection is now housed at Northwest Christian College, Eugene, Oregon.